AUSTRALIAN OPEN : RAFAEL NADAL TO FACE STEFANOS TSITSIPAS IN SEMI-FINALS SHOWDOWN - - DATE SET TO DEFINE DESTINY ? - Sports | Sports 24 | Sports News ! Home Wimbledon AUSTRALIAN OPEN : RAFAEL NADAL TO FACE STEFANOS TSITSIPAS IN SEMI-FINALS SHOWDOWN - - DATE SET TO DEFINE DESTINY ? 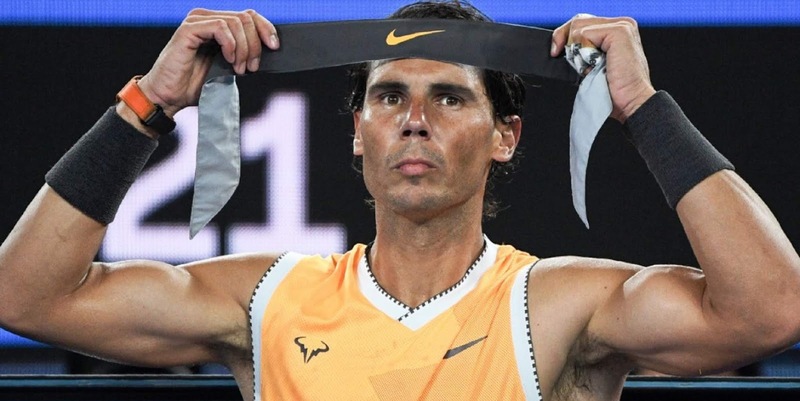 AUSTRALIAN OPEN : RAFAEL NADAL TO FACE STEFANOS TSITSIPAS IN SEMI-FINALS SHOWDOWN - - DATE SET TO DEFINE DESTINY ? "To be back in the semifinals... means everything to me." Rafael #Nadal defeated Frances #Tiafoe in straight sets to reach his sixth @AustralianOpen semi-final where he will take on Stefanos Tsitsipas. The wave of the final is close and only one of these two beasts will be able to climb. Nadal or Tsitsipas? - - - ESPN TENIS. He's a man on a mission. Rafael Nadal is yet to drop a set after booking his place in the Australian Open semi-finals. #DidYouKnow that the grandfather of Greek tennis player @StefTsitsipas was a member of the gold medal winning Olympic football team of the 1956 Melbourne Olympics. Can the man who beat Federer also down Nadal? 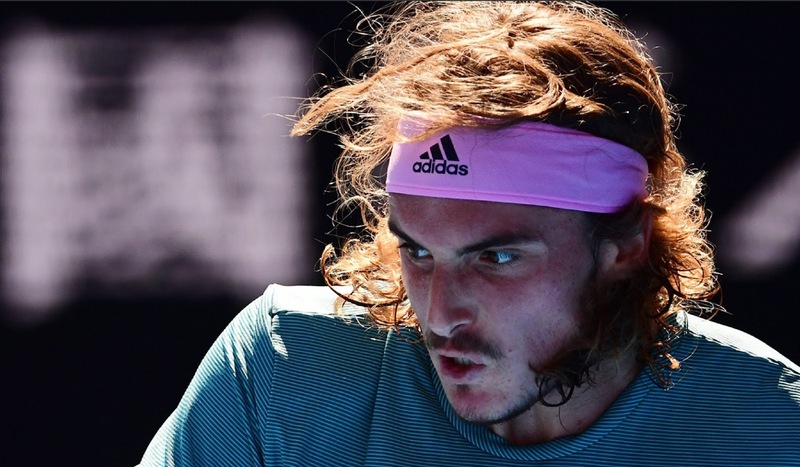 20-year-old Stefanos Tsitsipas is the youngest player to reach the semifinals of a Grand Slam since 2007, and the first Greek player to make one, period. He grows as a man, he is angry, and he is baptized. - - - STEFANOS TSITSIPAS Via TWITTER.